Amber is a Buffalo native and 2017 graduate of Canisius College. She is currently pursuing a MBA and plans to graduate in 2018. Amber is a member of Alpha Kappa Psi Professional Co-Ed Business Fraternity, an ambassador for the ALANA Student Center (ASC), and a finalist for the National C.E.O. Elevator Pitch Competition. 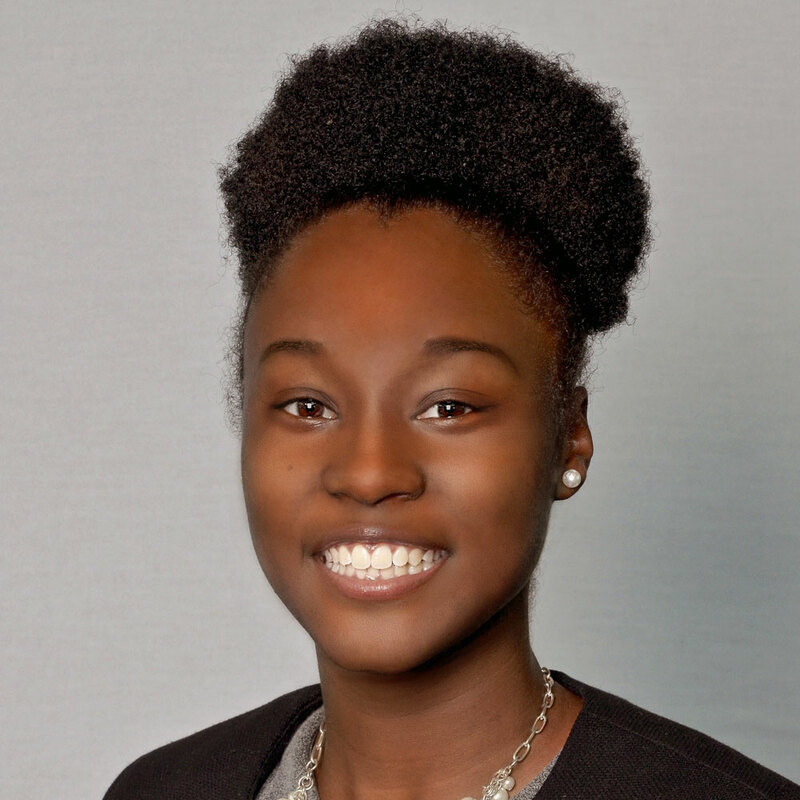 Her recent accomplishments include earning the GEICO Achievement Award, being selected for the Canisius Earning Excellence Program (CEEP) research grant, securing an internship with Turner Broadcasting in Atlanta, Georgia, and winning the 2017 Buffalo/Niagara Sales & Marketing Executives Collegiate Scholarship Award and the Michael F. Dillon Pre-Law Scholarship. Amber’s career aspirations are to be an entrepreneur and philanthropist -creating employment and educational opportunities through her learning academy – and to be an attorney, working in corporate/entertainment law.